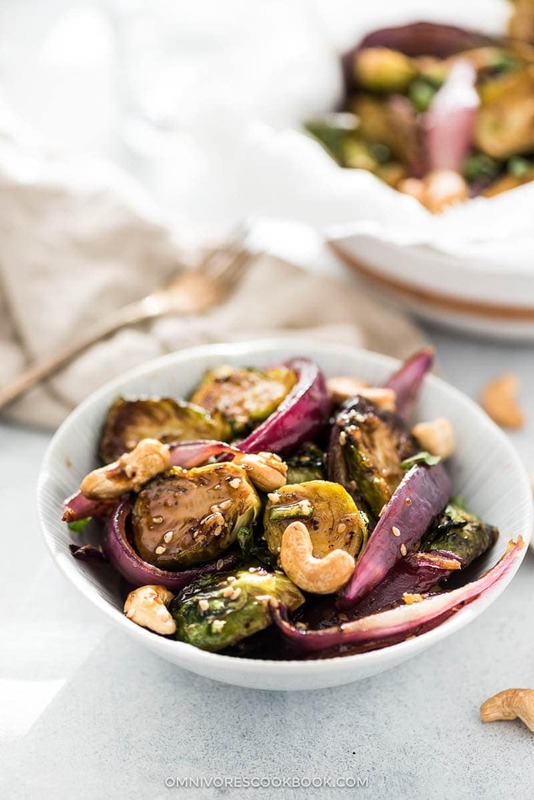 Crispy brussels sprouts, caramelized onion, and spicy sweet sauce come together to make this irresistible vegan dish. Roasted Brussels sprouts is one of my family’s favorite dinner dishes. Crispy on the surface and tender inside, the sprouts have a mild flavor and are ever so slightly sweet. Somehow they give me the same sensation as eating chips, but in a much healthier way. 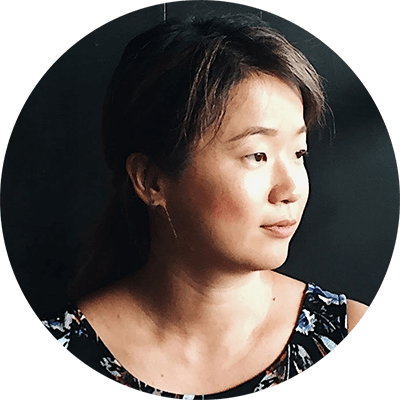 As a quick dinner for two, I’d roast one pound of brussels sprouts, then cook some lean protein (fish fillet or chicken) on the stove top — the whole dinner comes together in 20 minutes or so. This recipe is part of my mini-blog series on homemade Kung Pao Sauce. Just as a quick recap, I show you how to make genuine Sichuan Kung Pao Sauce in advance, so you can store it and use it to cook various types of quick and easy dishes, such as Kung Pao Chicken and Kung Pao Shrimp. 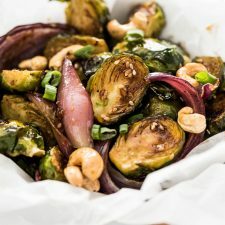 In this post, I want to share a special way to use homemade Kung Pao Sauce to create scrumptious roasted Brussels sprouts, which can be served as a side dish. 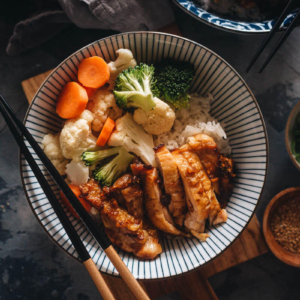 If you prefer a lighter dinner, you can simply serve them on the rice to make a quick buddha bowl. The recipe requires merely 5 minutes of active cooking time if you’ve already made the sauce. If you haven’t, no worries! I’ve included footnotes on how to make a small batch of sauce just for this recipe. Learn how to make juicy and tender shrimp with the most scrumptious sauce. 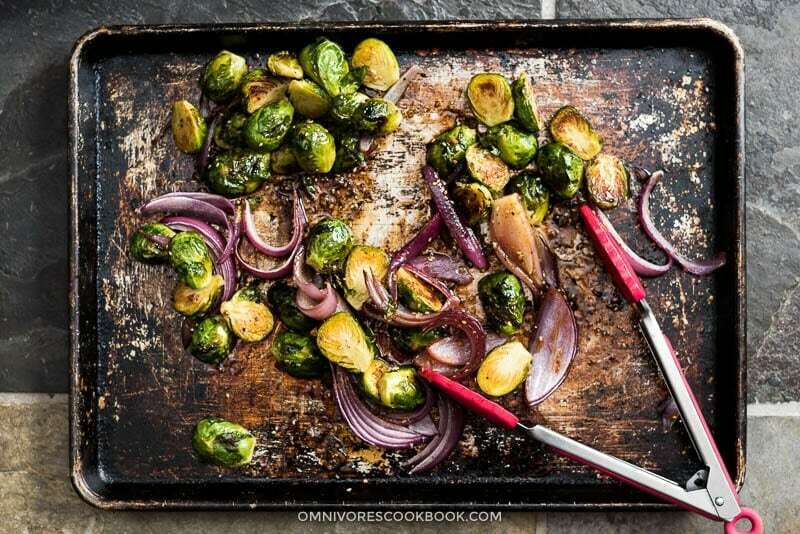 Crispy brussel sprouts, caramelized onion, and spicy sweet sauce come together to make this irresistible vegan dish. Remove tough ends of the Brussels sprouts and halve them. Try to keep them evenly sized; quarter very large ones if necessary. 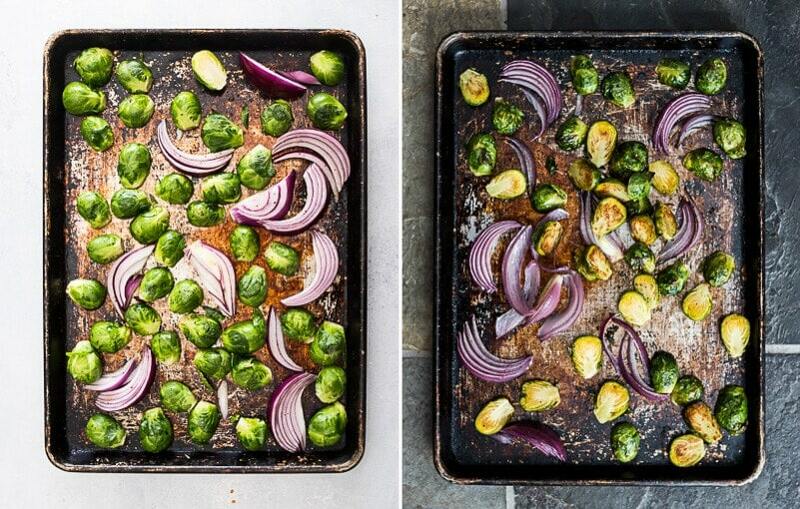 Place Brussels sprouts and onion onto a baking sheet. Add olive oil, salt, and pepper. Toss to mix well. Arrange the Brussels sprouts so the flat sides face down. Arrange larger pieces on the edge of the baking sheet because they’ll cook faster. Bake on the middle rack for 15 minutes. Flip and bake for another 5 to 10 minutes, until the sprouts turn crispy and cooked through. 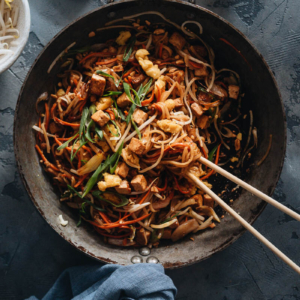 (Skip this step if using pre-made homemade Kung Pao Sauce) While baking the Brussels sprouts, prep and cook the Kung Pao sauce. Mix Chinkiang vinegar, soy sauce, sugar, cornstarch and salt in a small bowl. Add oil and Sichuan peppercorns in a big pan, and cook until hot. When the peppercorns turn dark brown, scoop out and discard. Add dried red chili pepper. Stir until the peppers turn dark brown. Add minced garlic and ginger. Stir a few times. Stir the vinegar based sauce to dissolve the cornstarch completely; add to the pan. Cook until the sauce thickens and remove from the stove immediately. 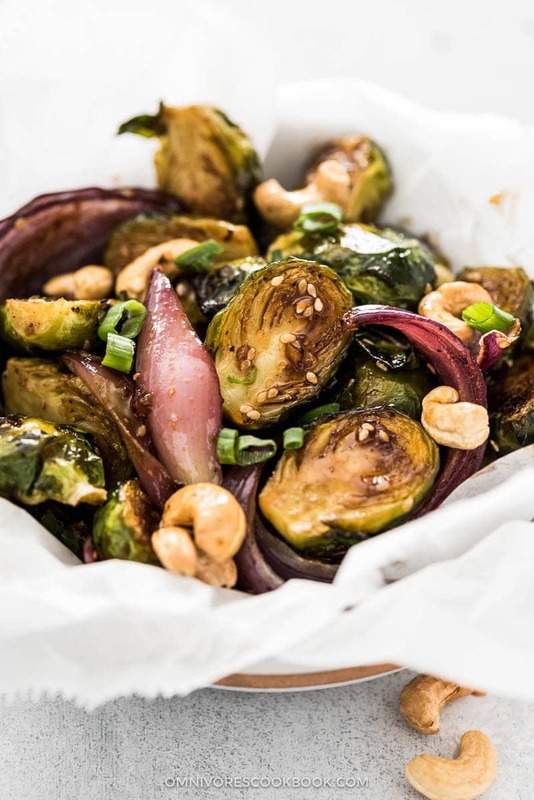 Once the Brussel sprouts are cooked, add the roasted cashew and Kung Pao sauce (or pre-made Kung Pao Sauce). Gently toss a few times and serve immediately as an appetizer, or as a main dish over steamed rice. Hi Holly, I’m so glad to hear the recipe worked for you 🙂 Hope the added cooking responsibility won’t be too stressful! Thanks for taking time to leave a comment. Have a great day! I love brussel sprouts but this takes it to another level. Made the sauce from scratch, love the Sichuan peppercorns, feeling very proud to have created such a lovely sauce.. THank you for sharing this recipe. By the way my fussy husband turns his nose up at brussel sprouts but loves this dish and asked if we can have it again. Could you sub erythritol or stevia or something for sugar? Or maybe honey? Hi Lamount! Thanks for your question. 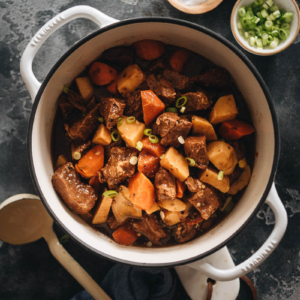 You can sub sugar alternatives for sugar, though the dish will taste slightly different and the consistency may be off (sugar caramelizes and has a thickening effect). Good luck, and let us know how it goes! I was never a fan of Brussels sprouts but this is the only way I will eat them. Thank you for creating a way for me to include them in my diet. I am working to centre on the recipes that I can experience without triggering any symptom of my medical condition i.e Bronchitis https://www.everydayhealth.com/bronchitis/. When do I add the cashews? I saw it as an ingredient, but not in the directions. Sorry about that! I just updated the recipe. The roasted cashews are supposed to be tossed at the end with the sauce.